According to Dr Fabian, the board is still in the process of screening the results due to the fact that a lot of fraudlent activities were discovered. He metioned that the issues discovered include multiple registrations, impersonation etc. In view of these, the board is taking its time to fish out the perpatrators. He however stated thet candidates should expect their results soon. 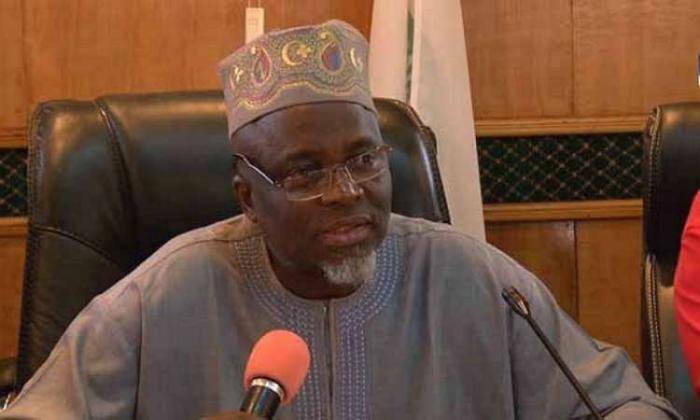 Concerning the conduct of the UTME, Dr Fabian the process of the examination has so far been successful, adding that the board was addressing some of the challenges that came up during the exercise.